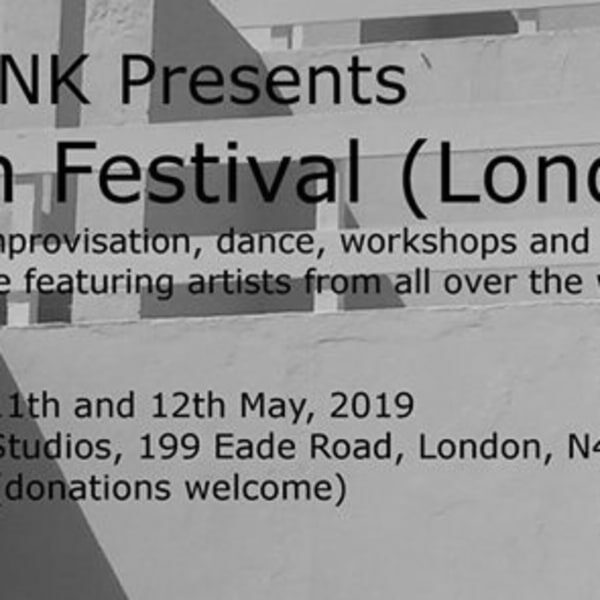 #Oooh_Festival - Oooh improvisation festivals have occurred in Sicily, Israel, Berlin and more places, featuring an ever growing network of some of the worlds best performers. The festival will feature workshops, live music, film, dance and much more. Details of artists will be coming soon. 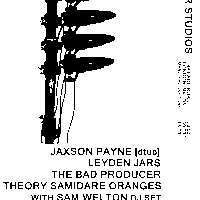 This is probably the biggest event dedicated to improvised music in London and it's completely free! Each day will run from late afternoon to 11 pm, and 12 am on Friday and Saturday.